This property is 2 minutes walk from the beach. Recognized by the Waiaha Foundation as "Hawaii's Most Hawaiian Hotel," Ka'anapali Beach Hotel offers cultural activities and comfortable guestrooms. This hotel also offers free WiFi and no resort fee. Ideally placed on Ka'anapali Beach in Maui, views of the ocean, garden, and pool are offered with each room at this resort. Guests can enjoy the comforts of air conditioning as well as a flat-screen cable TV that offers in-room entertainment. The ensuite bathroom comes equipped with free toiletries and a hairdryer. A refrigerator is also available for guest convenience. 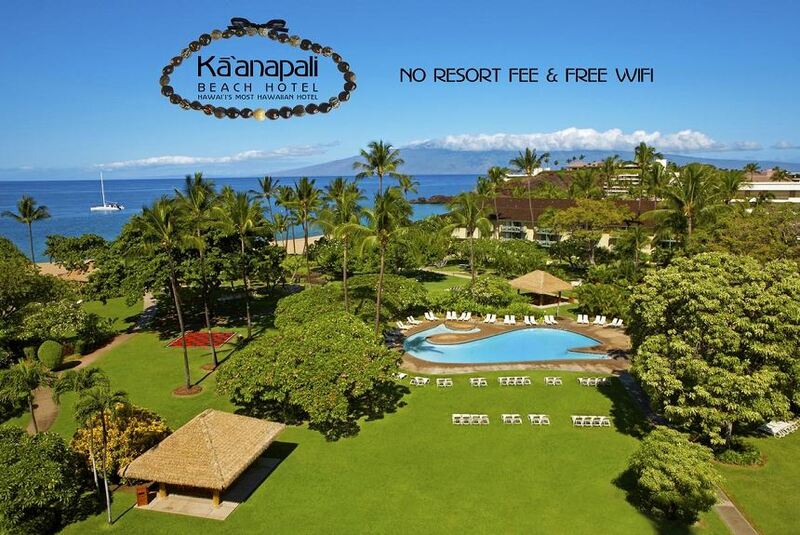 Situated among lush tropical gardens and seconds from pristine beaches, the Ka'anapali Beach Hotel offers an ideal location for relaxation. Guests at the resort will also find easy access to numerous recreational activities, including whale watching, surfing and snorkeling.